What is the point on playing the lottery if you don’t want to win?! In this section we’ll be covering lottery winner stories from those people that win our free draws at Free National Lotto, but we will also be looking at lotto winners from around the world and their stories. Some of the stories are inspirational, some are hilarious, and all of them are interesting. 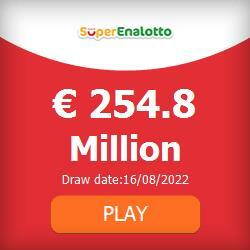 All that stands between you and a life-changing, multimillion-pound jackpot could be a winning lottery ticket. Don’t believe us? Check out these stories of the three biggest lottery winners from around the world.